If you want an cherry effect and you have dark hair, you might want to consider deep red. 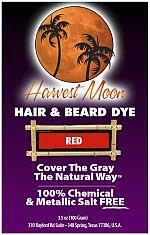 You can also darken red red by adding indigo. The more indigo you add the darker it will be. On white hair or natural red hair it will be extremely red.